It’s the season for giving, and why not put a green twist on your festive shopping? Garden Master has found the perfect gardening gifts for your green-thumbed family and friends. Simple delights like a pack of seeds or a great new gardening tool to make garden work a breeze go a long way in showering your favourite gardener with love. Making a hamper adds a personal touch and makes the gift extra special! 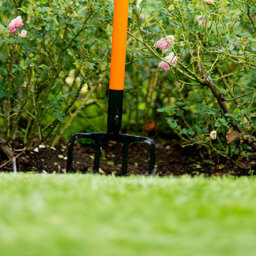 If you know anyone who’s just discovered their green fingers, or someone who wants to make spending more time in their garden a New Year’s Resolution, get them the essentials they need to get their gardens growing, like Garden Master’s tools, which are durable and easy and comfortable to handle. 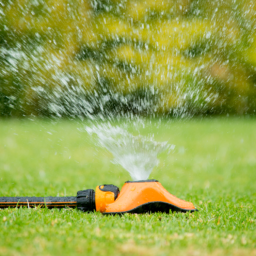 We also recommend a garden spade, a hand rake, and a garden hose or watering can. Finish it off with compost or potting mix and aromatic flowers or herbs seeds as there are a great introduction to gardening. Eco-friendly gardeners love indigenous plants that attract bees and require less maintenance and water. Get them seeds for plants, flowers, herbs and vegetables, as well as 12 Pod Universal Seed Starter Kit to help the seedlings flourish. If their garden’s already full of indigenous plants, help them save water with Garden Master’s 500 L rain water harvesting tank. This new product is an easy way to collect and store rain, and it looks great in the garden too, making it the perfect choice for gardeners who are green at heart. Playing in the dirt doesn’t mean you have to look shabby! 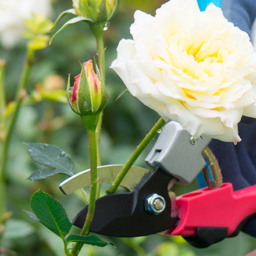 Garden Master’s durable gloves will keep hands safe and clean while you attend to your garden. You can also introduce other gardening accessories such as decorative fencing to keep their garden looking as stylish as they do. If they love cooking as much as they do gardening, they’ll be thrilled with herb seeds such as rosemary, oregano, basil and thyme. Spice things up by placing your choice of herb seeds, a pruner, Garden Master spritzer and brightly-coloured pots along with organic potting soil in a sizeable basket, which they can use in the long run to gather their freshly picked herbs. 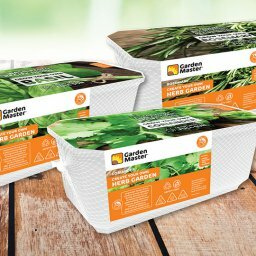 Alternatively you can purchase a range of Garden Master’s fresh herbs which they can use to spruce up their Christmas day meal. 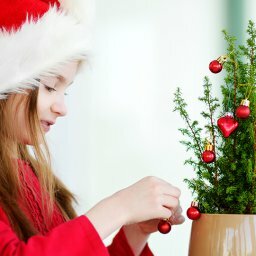 These gorgeous gifts help gardens grow year after year, making them the gifts that keep on giving. Snoop around. Become a private investigator and look at the kind of plants they have in their homes, whether it’s the kitchen, living room or yard. 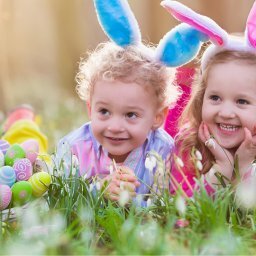 Snoop around some more: If they love reading, they will surely have a book or two based on the specialised gardening they love doing or interested in doing. Ask them. It’s that simple! If you’re not clued up about what kind of gardening they like – the best way to find out, is to simply ask them. Do your research. There are many gardening reports online, which highlight breeds of gardeners that exist, or better yet, you can take a quiz on their behalf. 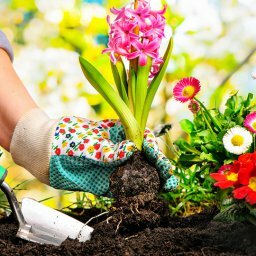 This tactic will not only teach you about gardening but will also help you understand your loved one’s gardening hobby. We’d love to see the unique gardening gifts you’d give your loved ones. 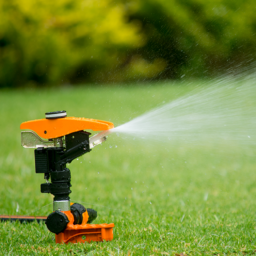 Share your ideas and photos with us on our Facebook page (find us at GardenMasterFan).